Half Life 2 Episode 3 E3 Teaser? 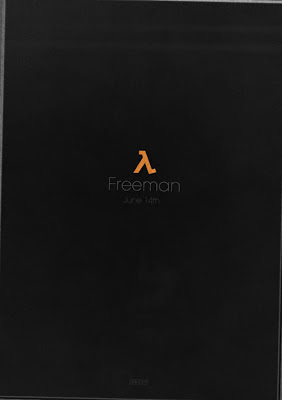 "Freeman" June 14th. If you look closely, you can see the Gman. E3 is gonna be sweet!